Led by resident and guest faculty, dancers study an eclectic blend of modern dance styles. Students experience, among others, the classical techniques of José Limón, Paul Taylor, Lester Horton and Martha Graham. Our summer intensive also incorporates Modern Repertory taught by master teachers from the Taylor, Ailey, Graham, and Limón companies. Character dance is a subdivision of classical ballet; a stylized representation of traditional folk or national dance. Using music and dances from all over the world which have been adapted for theater, character dance classes help students develop musicality, stage presence, and expressiveness. It is a truly uplifting and joyful class. 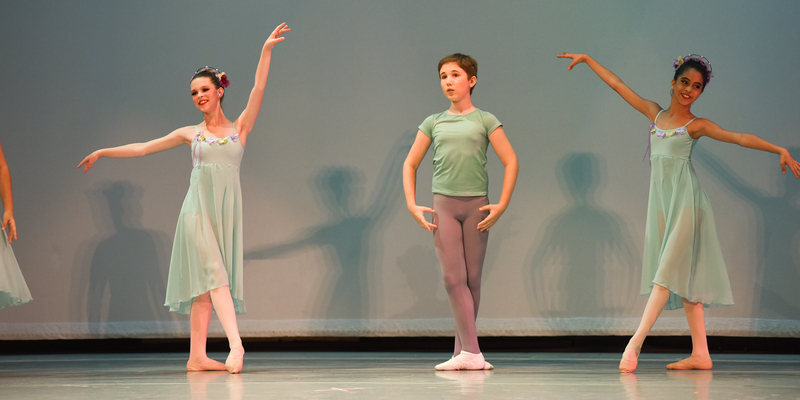 In the Young Professional Summer Workshop, students build skills through daily ballet, character and jazz classes. Explore the energetic and expressive moves, upbeat music, and exhilarating choreography of jazz dance. 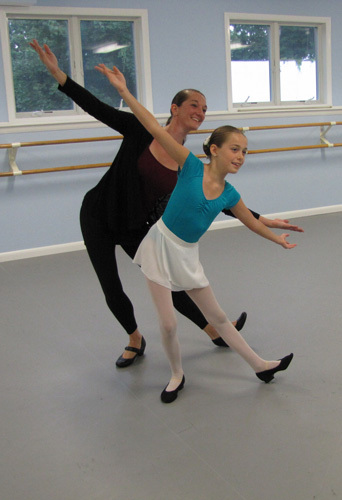 Students will enjoy freedom of movement and expression, while developing stage presence and musicality.